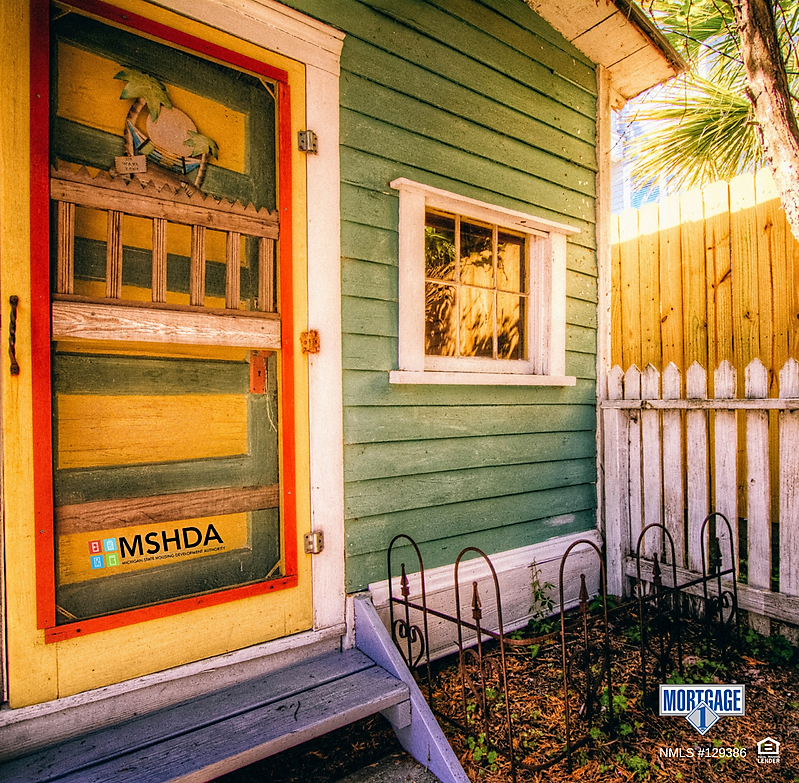 What is Fannie Mae’s HomeReady Program? 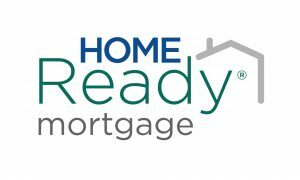 The HomeReady mortgage program is able to save home buyers thousands of dollars on the initial costs of purchasing a new house. It allows for a low down payment, large seller concessions, and financing through other programs, all of which benefit the average home buyer in today’s housing market. Less Expensive Homes – These properties have been obtained by Fannie Mae through a foreclosure, deed-in-lieu of foreclosure, or forfeiture. As a result, they may be resold at a substantially lower price simply to reduce the overall debt incurred by the previous homeowner. Low Down Payment – One of the most impressive features of the Fannie Mae HomePath program is their low down payment requirement. Flexible Income Sources Perhaps your main struggle with conventional financing is that your income arrives each month from a variety of unconventional sources. The Fannie Mae HomePath loan does allow you to use these funds during your application process. Seller Concessions Up to 6 %! 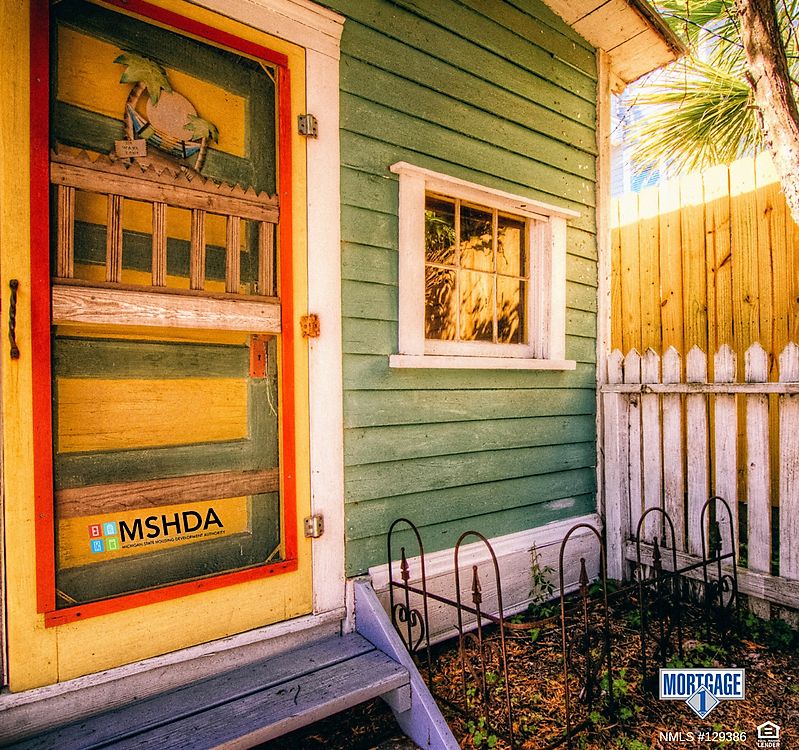 One of the largest benefits when it comes to the purchase of a home through the HomeReady program is the increased seller concessions. As a home buyer, you may be able to request that the seller pay some of the fees on your behalf. 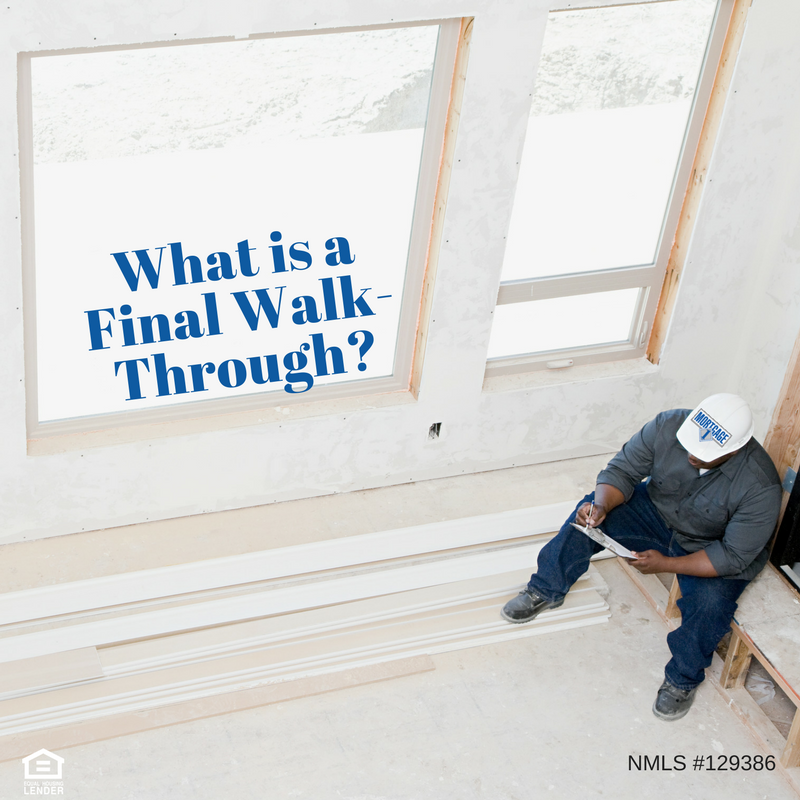 These could include your loan origination fees, inspection fees, title insurance, and other miscellaneous expenses that can rack up quickly while obtaining a new mortgage. 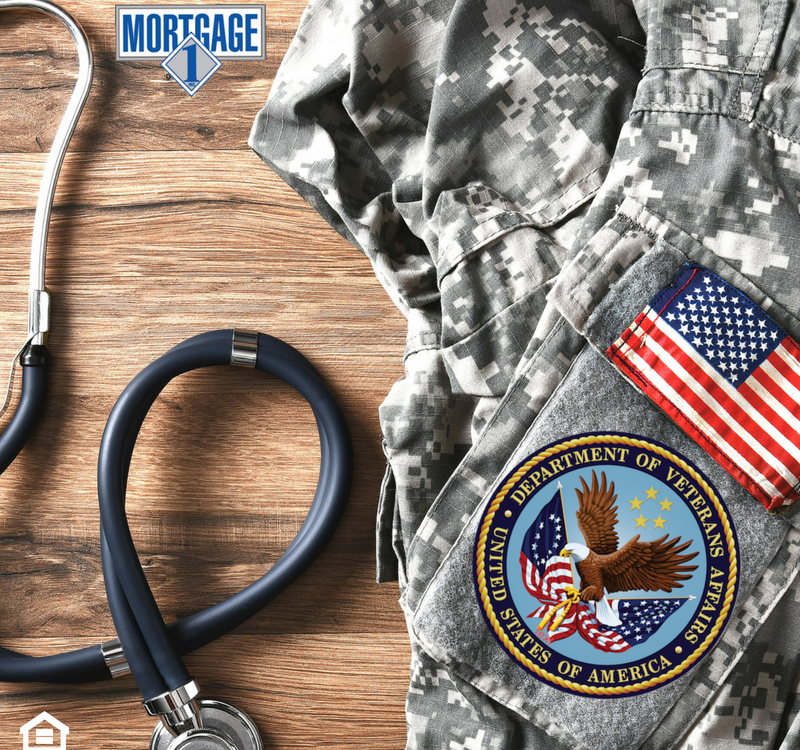 Financing Through Other Programs For all buyers, it is now possible to secure financing from a HomePath home with an (FHA) loan or a (VA) loan. 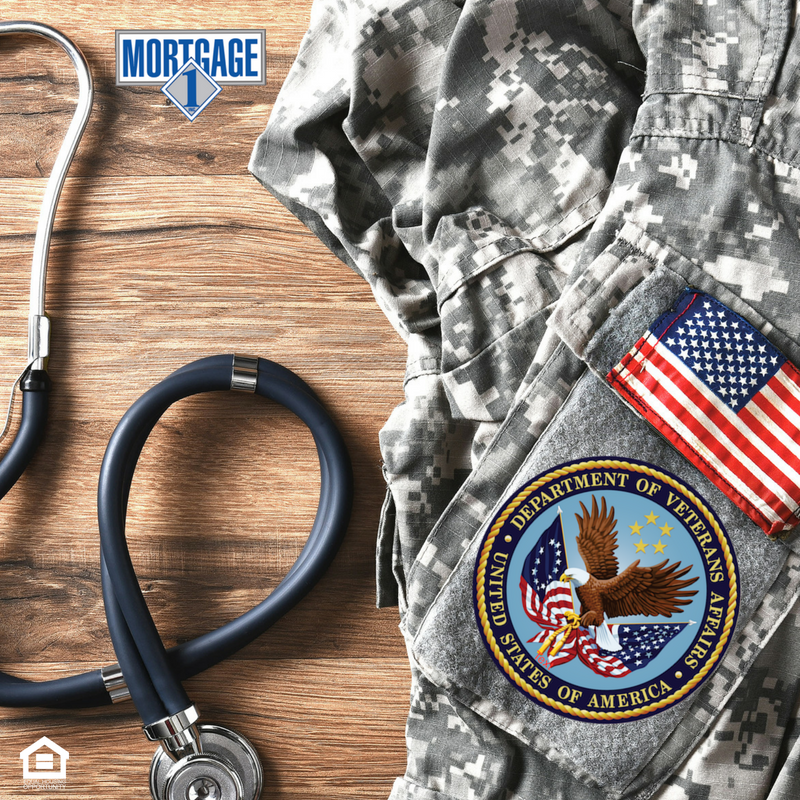 These separate federal programs have additional advantages to help prospective buyers save more on the monthly cost and initial outlay of funds necessary to purchase a new home. 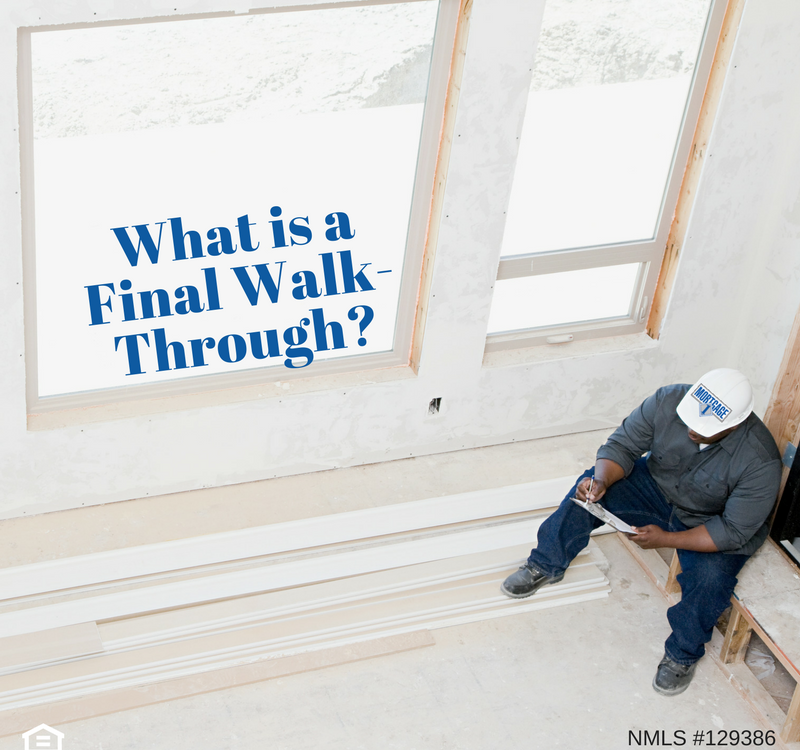 What to look for when completing a final walk-through checklist.